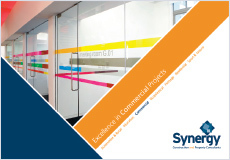 Synergy’s work in the commercial sector is diverse, ranging from large multi-purpose developments to small business units and office refurbishments. We aim to make our clients’ commercial investment in any property portfolio as profitable as it can be. 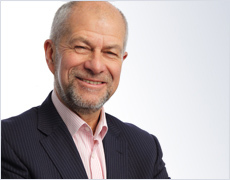 Our teams are highly experienced in keeping all stakeholders best interests at the forefront, thereby minimising disputes and maximising return on investment. We offer support right from feasibility to completion and are completely focused on delivery. We understand time is money in this fast-paced world. 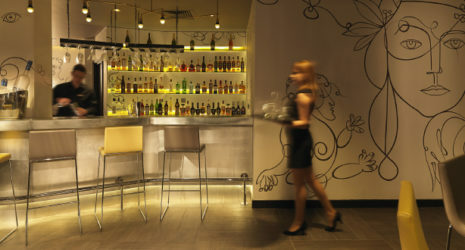 Synergy has vast experience in the hotel sector and fully understands what makes these hospitality projects successful. Our portfolio ranges from smaller private ventures and low budget ‘pod’ hotels all the way up to luxury five-star-plus hotels. 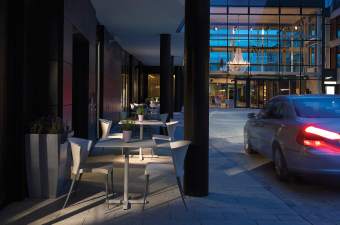 Our clients include The Cheval Property Management, Travelodge and the Radisson Blu Edwardian Hotel, Guildford. Our work includes both new build projects as well as the refurbishment of existing property. In this competitive market our teams appreciate the need for economic solutions that both meet the client’s brief and look to provide an enhanced customer experience. We have a wealth of knowledge in this sector, understand the pressures these projects can face, and proactively look for solutions to even the most challenging project limitations.